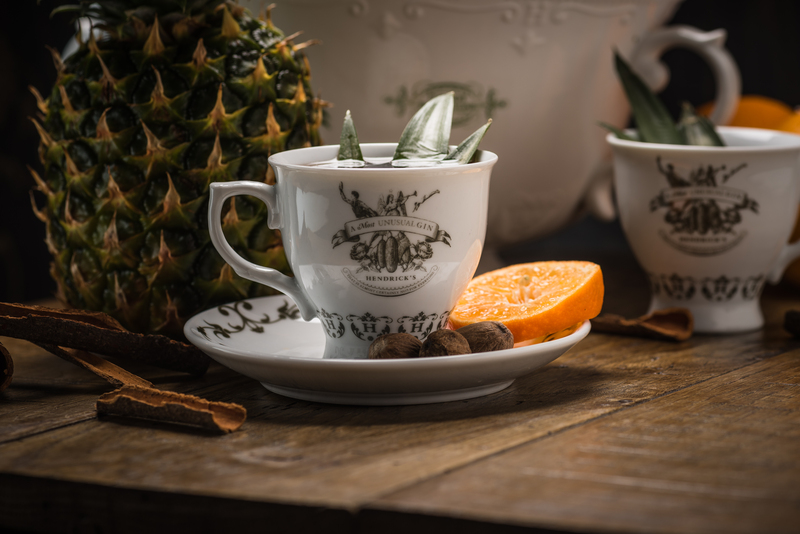 For those looking to create a tempting tipple at home the refreshing Yuletide Eyeopener with Hendrick’s Gin, Cointreau, mulled sugar and sparkling wine or the gently warming Mr Macawber’s Gin Punch with Madeira wine, pineapple, cloves and honey are the perfect thing. 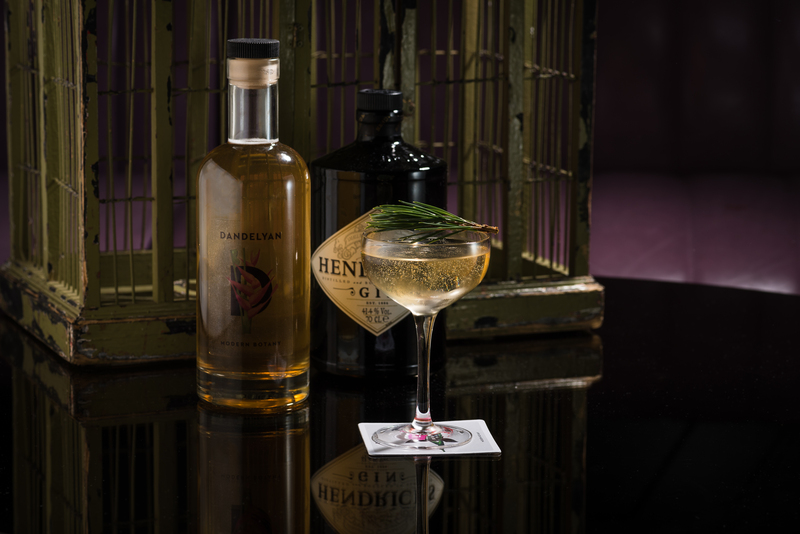 Filled with the twin infusions of cucumber and rose found in Hendrick’s Gin and a host of festive flavours these unusual cocktails are the ideal thing to quaff with family and friends throughout the season of goodwill. For those looking for a more unusual concoction the Marshmallow Punch from Mission made with Hendrick’s Gin, vanilla extract, orange juice and marshmallow syrup is the ultimate treat for those on the nice list. 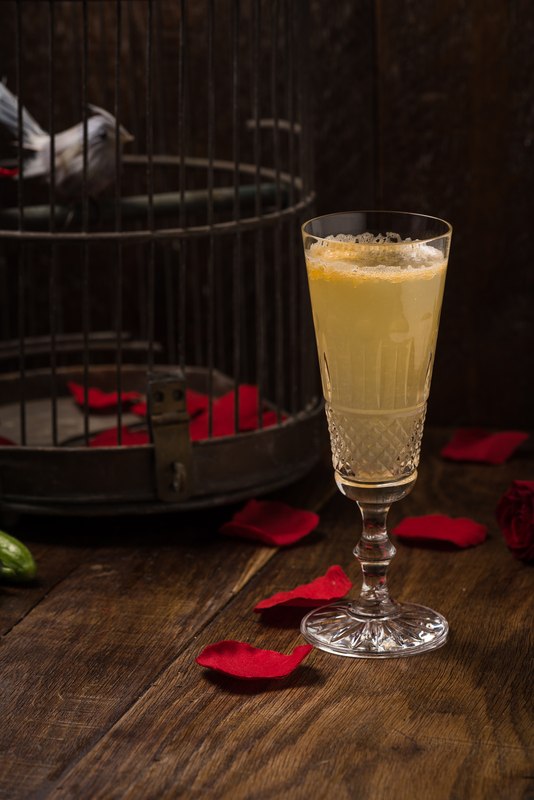 While the Forest Fizz from the award winning Dandelyan Bar made with pine needle infused Hendrick’s Gin, champagne syrup and ginger distillate will leave you dreaming of snowcapped winter woods. Shake all ingredients except the sparkling wine. Pour into champagne flute or coupette and top with with sparkling wine. *Mix 1 sachet of mulled wine spice (available in all supermarket) thoroughly with 500g of sugar. Method: Mix all ingredients in a saucepan and place on the heat. Let the concoction simmer for 20 to 30 minutes. Taste, adding lemon or honey depending on whether you like sweet or sour. When it’s ready, pour into a teapot and serve in teacups. Alternatively serve in a traditional punch bowl. Can be reheated so you can make it ahead.